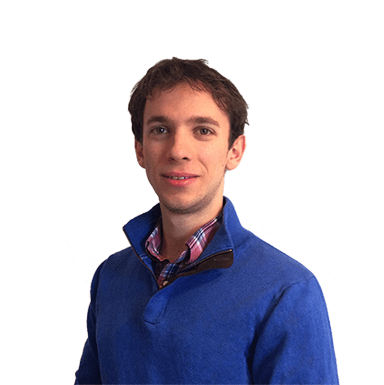 Nick has qualified as a doctor with an MBBS from Brighton and Sussex Medical School in 2015. He also holds a BSc in Management from Imperial College London. His initial business venture was a network of websites and blogs that he built up at 16 years old, with no monetary investment to reaching an audience of over 60,000 daily page views. One of the websites was amongst the top UK resources for GCSE and A Level exam practice. He won the Santander Award for the Best Entrepreneurial Idea at Imperial College 2012-2013 and co-founded the local chapter of the Institute for Healthcare Improvement in Brighton, UK. Following NHS Foundation Training he plans to start and grow his own healthcare company, combining his web development and management skills with his healthcare knowledge and experience. He sees entrepreneurship as a way to have impact whilst doing what he loves – effectively turning his hobby into his job – and appreciates Richard Branson’s outlook on life as a particular inspiration: “My general attitude to life is to enjoy every minute of every day. I never do anything with a feeling of, ‘Oh God, I’ve got to do this today” – Sir Richard Branson. Gretzky, a hockey Hall of Famer once said “You miss 100% of the shots you don’t take!” and this is also the approach Nick takes to life and his career.